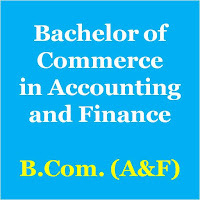 If you are looking for a career in the field of accounts, then pursuing B.Com. in Accounting and Finance [a.k.a. B.Com. (A&F) or B.A.F.] can be a good option after 12th. B.Com. (A&F) is a three years full time program offered by University of Mumbai for students after class 12th. 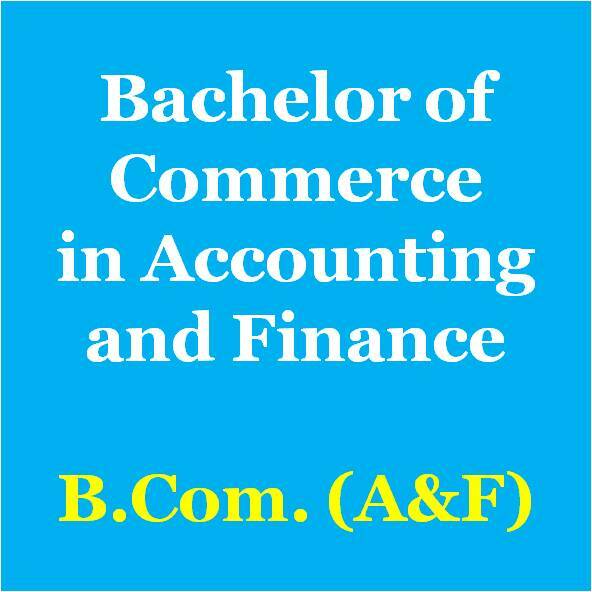 You will study concepts related to Financial Accounting, Management Accounting, Cost Accounting, Economics, Taxation, Auditing, Business Law etc. Farzad Minoo Damania – Career Counsellor and Founder of Career Nurturer Counselling Centre in Mumbai (www.careernurturer.com) had the opportunity to guide students of class 10th at Little Flower English High School – Nallasopara Thane. 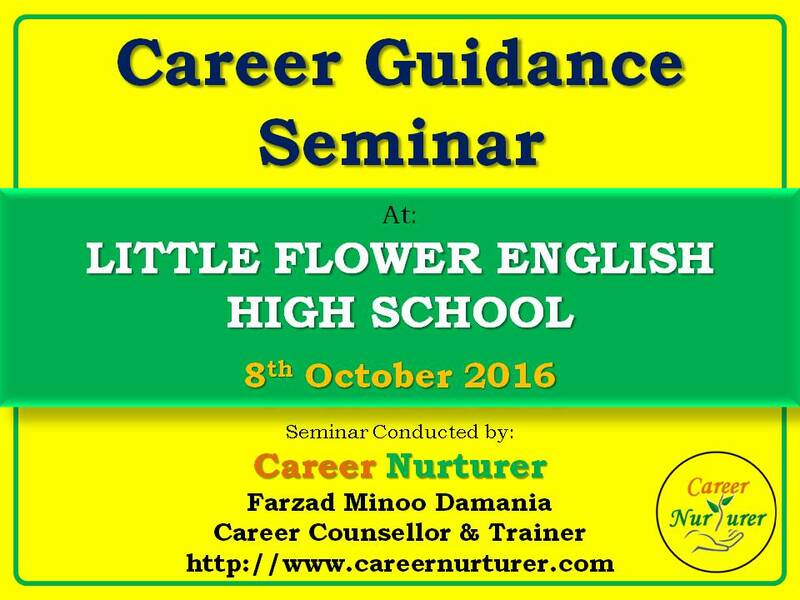 The Career Guidance Seminar conducted by Career Nurturer was held on 8th October 2016 at Little Flower English High School. The seminar was conducted with an intention to provide awareness to students and parents, about all career options after 10th in streams of science, commerce and humanities. Students had undergone a career aptitude assessment conducted by Career Nurturer Counselling on 24th September 2016. The results of the assessment in the form of a ‘Career Exploration Report’ was also provided to each student describing their aptitude, interests and their most suitable career options after 10th. How to avoid these career selection mistakes? 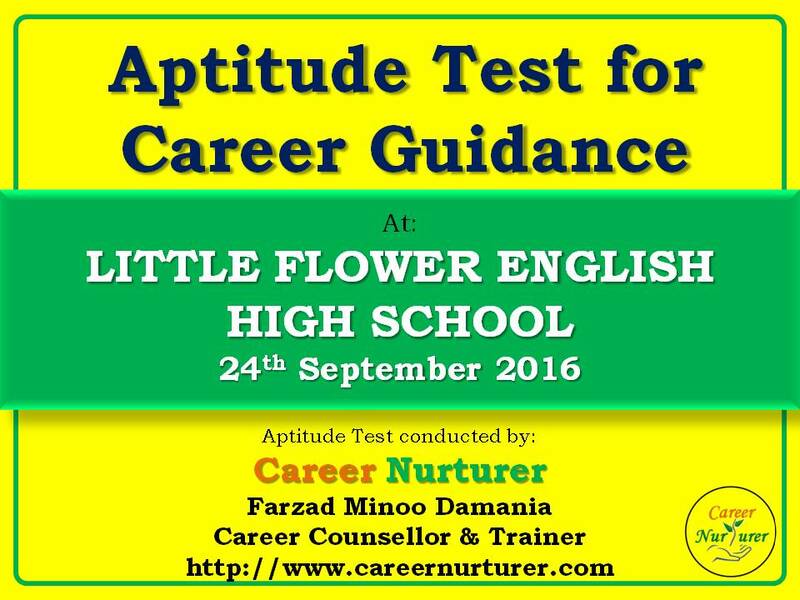 Students of class 10th at Little Flower English High School had an opportunity to undergo career aptitude assessments on 24th September 2016. Since there are several career options a student can pursue after 10th, it leads to more confusion in the minds of the student as to which career would suit them. Psychometric and aptitude assessments help the student evaluate their true potential w.r.t. their aptitude skills and their interests. 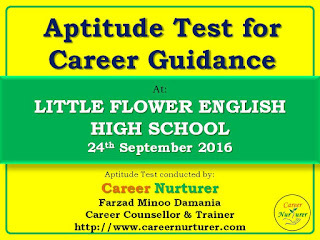 The tests were conducted at Little Flower English High School on 24th September 2016. 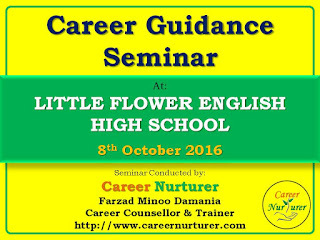 Based on the analysis of the test results, the students will be provided with their career exploration report and will also undergo a detailed career counselling seminar session with career counsellor Mr. Farzad Damania on 8th October 2016. Parents will also be attending the seminar discussion with their child. Here are some snapshots from the aptitude test session held at Little Flower’s High School Nallasopara on 24th September 2016. 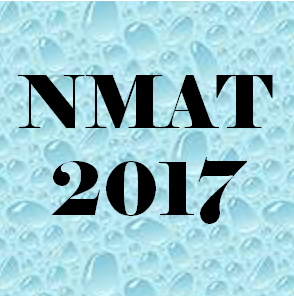 Narsee Monjee Institute of Management Studies (NMIMS) offers full time MBA, MBA-HR & MBA-Pharmaceutical Management courses at Mumbai Campus, PGDM courses at Bengaluru and Hyderabad Campuses for the academic year 2017-19. Admissions to these programs is conducted through entrance test called NMAT.